Neal Devore will lead a hands-on class to turn and assemble a birdhouse ornament. 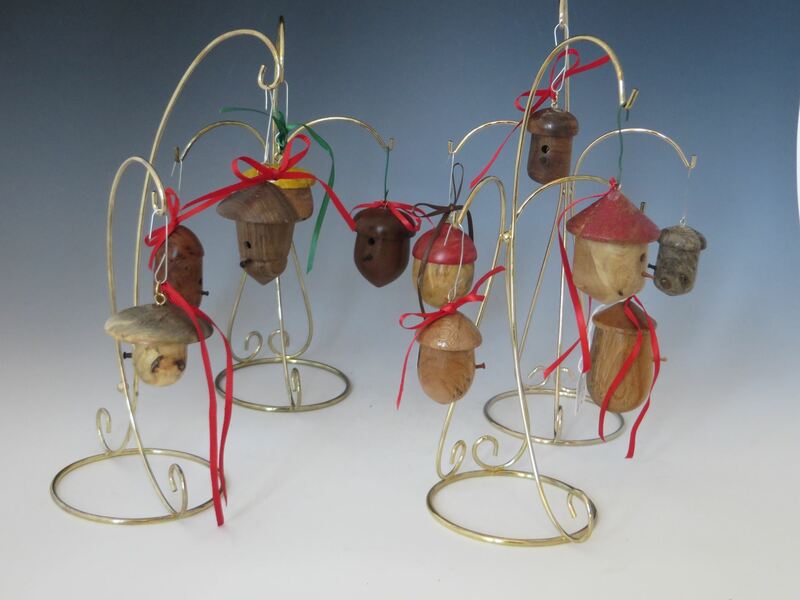 Now these will only house teeny tiny birds, but they do make great gifts for the holidays. Endless opportunities for creativity will "turn" you on. Neal will bring a display of his birdhouse ornaments and teach how to turn and hollow the components and assemble them. Each member will have their own lathe and tools. Blanks will be provided. CLICK HERE for project procedure. This is the third of 10 new member classes that are being planned just prior to each of our monthly meetings by Neal Devore.